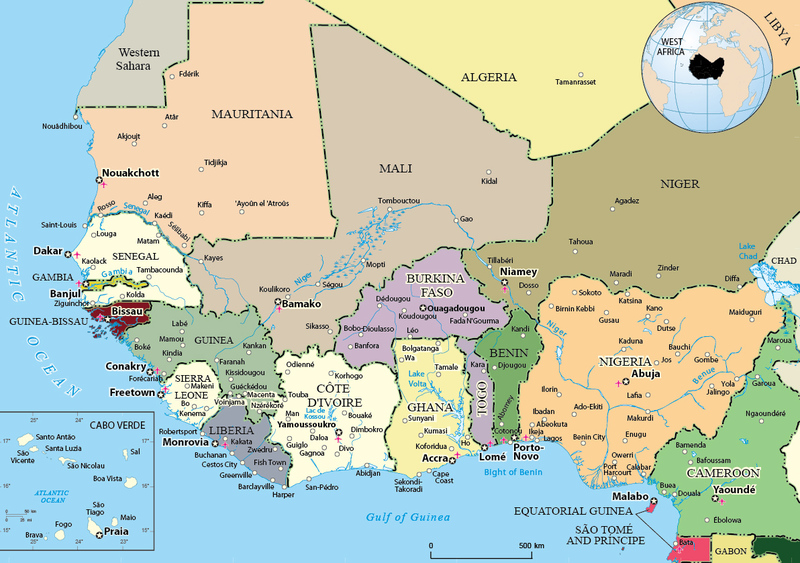 On numerous occasions Liberian leaders have publicly denounced the ritual murders that take place in the country. We can mention President William Tolbert (1971-1980), Gyude Bryant (Chair of the Transitional Government after the Second Civil War, 2003-2006) and President Ellen Johnson Sirleaf (2006-2018). The fact that the presidents Samuel Doe and Charles Taylor were not so outspoken on this subject, certainly not in public, has special reasons…….. The article below on Ellen Johnson Sirleaf’s warning and reaction does not constitute the first and only time that she denounced the phenomenon of ritualistic killings in her country. More on it at a later stage. 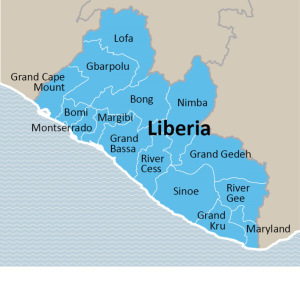 Liberia’s president, Ellen Johnson Sirleaf, vowed on Thursday to crack down on those responsible for a rise in ritual killings in the west African country as it seeks to emerge from the shadow of an Ebola epidemic. In some areas of central Africa, body parts are prized for their supernatural powers and are used in black magic ceremonies. Local media have reported at least 10 related murders in Liberia in the past few months. (Italics added by the webmaster, FVDK). It is not yet clear why ritual killings are rising and Johnson Sirleaf offered no explanation. Some residents have speculated that presidential hopefuls seeking to replace Johnson Sirleaf when her final term expires in 2017 are using black magic to boost their chances. Liberia was declared Ebola-free for the second time in September after reporting more than 4,800 deaths but its economy is struggling to recover. 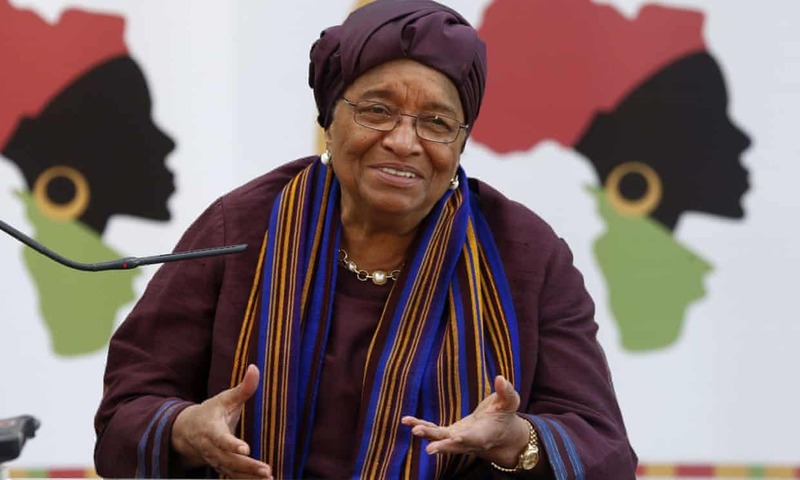 Johnson Sirleaf said in the same speech she would seek to boost power supply and access to electricity and build additional infrastructure in the last two years of her term. Unfortunately, also in Swaziland the number of ritual murders increases at election time. I remember a BBC article of June 2, 2003, reporting that King Mswati III had urged Swaziland’s politicians not to engage in ritual killings to boost their chances in the general elections later that year. Five years later Prime Minister Absalom Themba Dlamini issued a warning to aspiring members of parliament against committing ritual murders to win the vote. When speaking during the Ascension prayer service held at Embangweni Royal Residence on May 4, 2008, the PM said it was very disturbing that, already, there were reported incidents of people disappearing under a cloud of controversy as the elections dates draw closer. He said King Mswati III issued a similar warning. 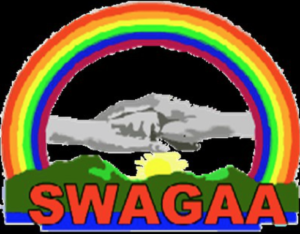 Swaziland Action Group Against Abuse (SWAGAA) is a non-governmental organization which has been working for over 20 years to eradicate Gender-Based Violence (GBV) and Human Trafficking in Swaziland. ‘Ritual murder has long been part of Swazi life.’, as Richard Rooney said. More in the following article written by Richard Rooney. 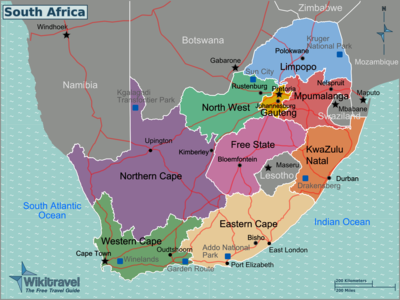 There are ‘widespread speculations’ across Swaziland that a number of recent abductions resulting in mutilations and killings might be related to the ongoing national election in the kingdom, the Swaziland Action Group Against Abuse (SWAGAA) said. It said in a statement, ‘The fact that there are widespread speculations on whether or not these abductions are for ritual purposes linked to the upcoming Parliamentary elections in Eswatini [Swaziland] cannot be ignored. 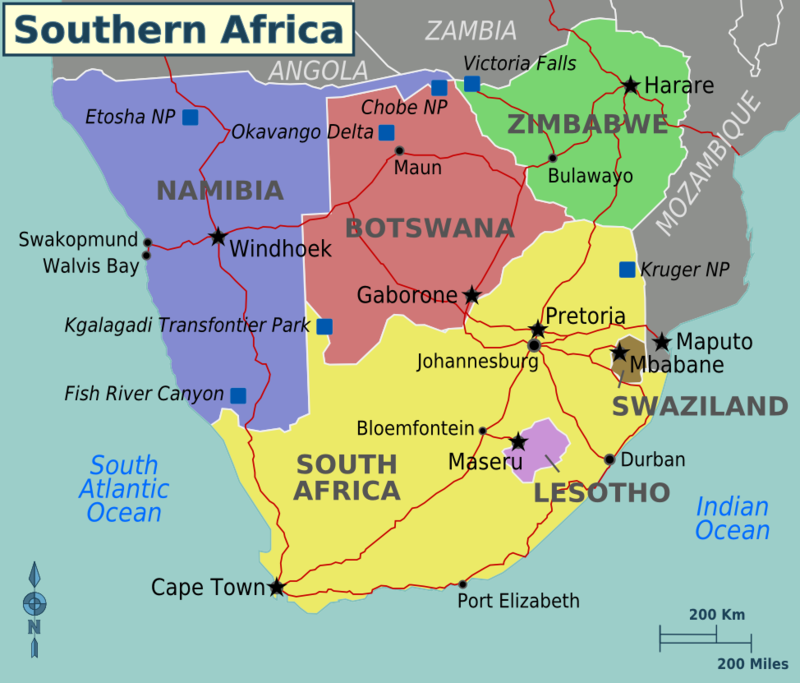 Swaziland has a history of abductions and ritual killings in the run-up to national elections that are held every five years. Voter registration is currently taking place and ends on 17 June 2018. The date for the actual election has yet to be announced. In June 2017, during a voter-education workshop, Swaziland’s Elections and Boundaries Commission (EBC) called for an end to ritual killings around voting time. It was concerned about reports of people mysteriously disappearing across the kingdom. 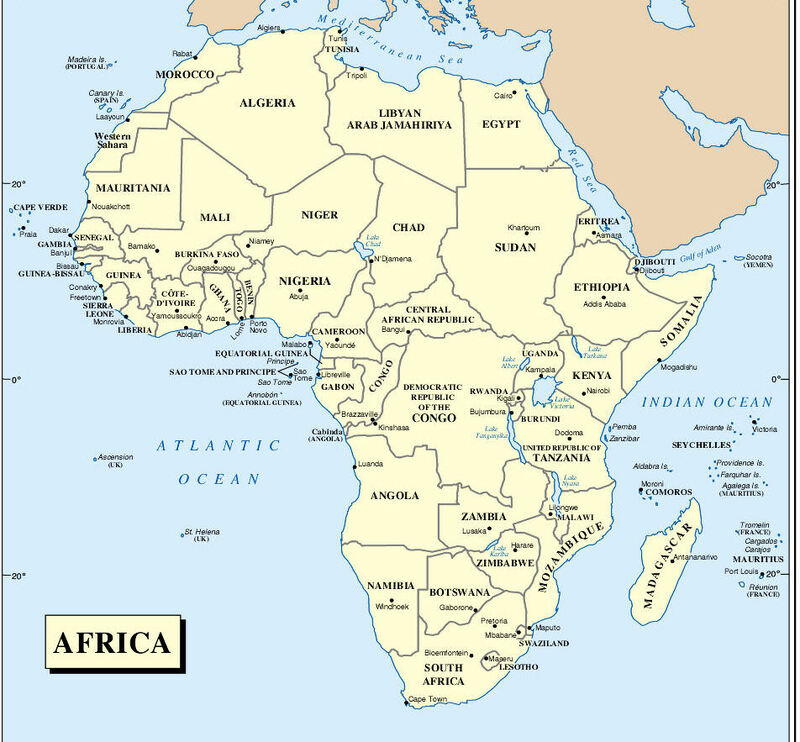 At the last election in 2013, The Swaziland Epilepsy Association warned that cases of the abduction of epileptic people always increased during elections. Mbuso Mahlalela from the association told the Swazi Observer at the time it was common for the vulnerable to be targeted and abducted. 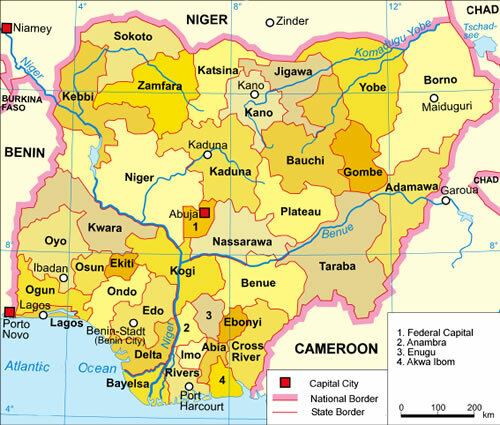 He spoke after a report that a 13-year-old epileptic boy might have been abducted for ritual purposes. 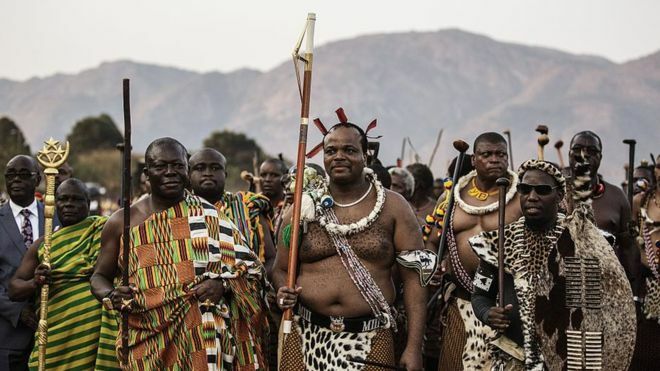 Before the election in 2008 a march by civil society groups to draw attention to ritual killings was banned by the government amid fears that it would bring bad publicity to Swaziland and might embarrass King Mswati III, the kingdom’s absolute monarch, who had spoken out against the practice. In March 2018, a campaign called ‘Don’t kill us, we are human beings too’ was launched to raise awareness about people with albinism, a group at particular risk at election time. The Stukie Motsa Foundation is using social media to dispel the false belief that people with albinism cleanse bad luck and bring fortune to people. There have been concerns in Swaziland for years that people with albinism have been targeted and murdered. Witchdoctors use the body parts to make spells that they claim bring people good luck. Sport teams have also been known to use spells to bring them good fortune during matches. Witchdoctors’ services are especially sought after by candidates contesting parliamentary and local elections. 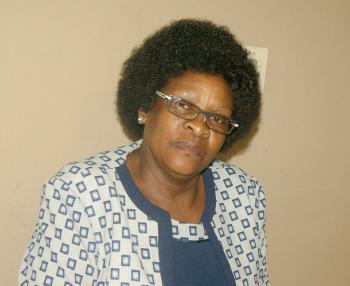 Ms Mulalo Johannah Rambauli (58), told Limpopo Mirror that her son had been buried without some of his body parts. A mother’s struggle for justice after her son was ritually murdered has so far proved fruitless. Last month, the Thohoyandou Magistrate’s Court acquitted all suspects who had been pointed out as having taken part in the murder. For the 58-year-old mother, Ms Mulalo Johannah Rambauli, the past 15 years have been a stressful and very sad period. 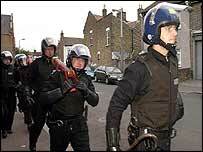 It started when her son, the 23-year-old Mashudu Rambauli, went missing on 14 January 2003. A week later he was found with some of his body parts missing. Rambauli, who hails from Mavunde village, remembers the fateful day on 14 January, when Mashudu told them that he was going to the local soccer ground to play soccer. This would be the last day they would see him alive. 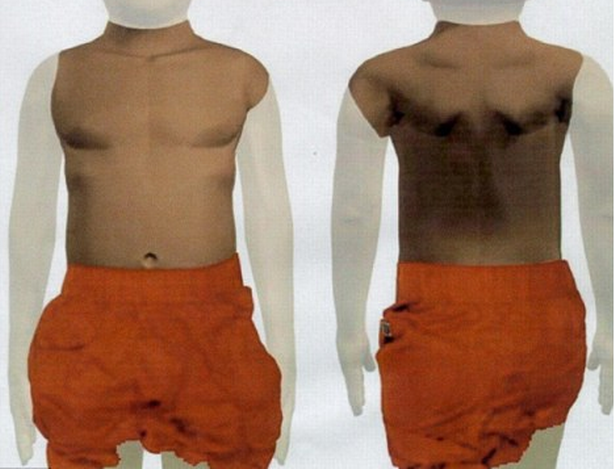 Even though the investigation into the murder started in January 2003, it took years before any information on possible suspects became available. One morning in 2010, Ms Rambauli received a phone call from the Kutama Sinthumule Correctional Centre’s chaplain’s office. There was a prisoner who wanted to meet her because he had some news he needed to share with her. 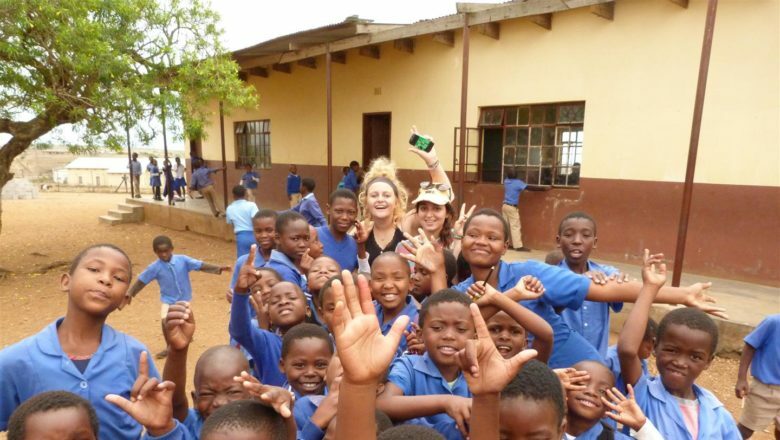 “At first I was reluctant to spend my money on transport to Louis Trichardt, where the Kutama Sinthumule Correctional Centre is situated,” she said. When she eventually arrived at the prison and the prisoner was brought to the chaplain’s office, she received the shock of her life. The troubled prisoner, who was serving a lengthy prison term for other crimes, confessed that he had witnessed Mashudu’s ritual murder as he was among a group of about 20 persons who had killed the deceased. According to Rambauli, the confessor’s version of the incident was convincing. The information was later submitted to the police, and the prisoner also gave them a full confessional statement and a list of about 20 suspects. However, the police and the court allegedly failed to do their job and the inquest dragged on from 2010 until late in March this year. To further complicate matters, at least seven of the 20 suspects have since passed away. The Thohoyandou Victim Empowerment Programme (TVEP), who had provided counselling to the Rambauli family after the incident and the prisoner’s confession, said that they were not in the least pleased with the manner in which the court had treated the case. “This case should have been taken to the High Court,” said the TVEP’s legal officer, Mr Fhatuwani Manthada. “There were so many facts that the Magistrate’s Court just ignored. The confessor’s original statement of confession is not even in the docket and they just used some document which we were not sure where they got it. Even the confessor didn’t recognise it,” she said.